Indiana State University will host the 2011 Indiana Rural Summit Dec. 1 - 2. The event, presented by the Indiana Rural Roundtable, will bring together the state's rural leaders and residents to develop creative ways of strengthening and advancing rural communities. The summit will take place at University Hall at 401 N. Seventh St. in Terre Haute. "Indiana State is excited to be able to host the Rural Summit on our campus, and we look forward to continuing our efforts to improve the quality of life in rural Indiana," said Dan Bradley, ISU president. 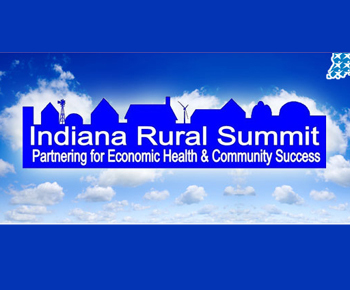 This year's Indiana Rural Summit will include an overview of the Rural Health Innovation Collaborative, whose 10-member organizations are working together to transform health care education and serve as an economic driver for west-central Indiana. The schedule for the summit includes a tour of the RHIC's Landsbaum Center for Health Education. The facility offers unique opportunities for health improvement and team learning through partnership and multidisciplinary education. The Landsbaum Center houses the second-year teaching program of the Indiana University School of Medicine - Terre Haute, the West Central Indiana Area Health Education Center (AHEC), Union Hospital's Richard G. Lugar Center for Rural Health and part of the ISU nursing program. 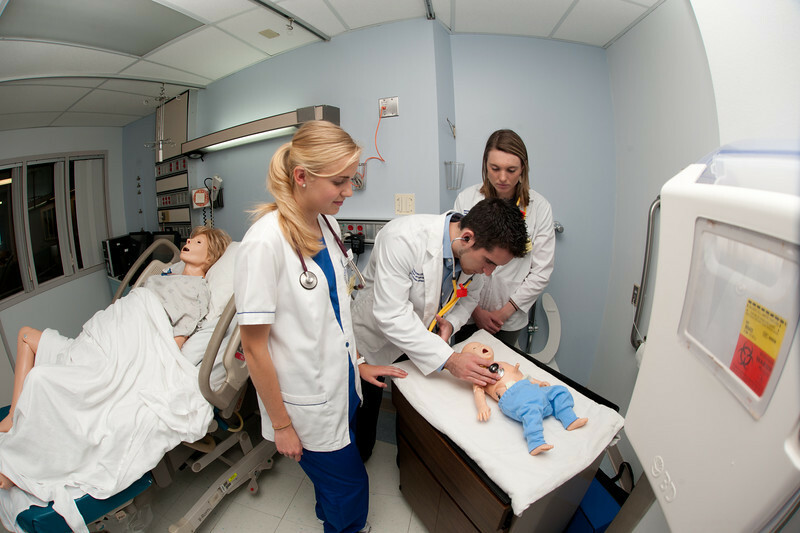 The RHIC is also responsible for launching a world-class simulation center, allowing students to learn the art and science of patient interaction, decision making and clinical care skills using scenarios that occur in the real world on simulators or "living-textbooks." Tours of the simulation center will be conducted during the second day of the summit, Dec. 2. "The RHIC brings together a unique set of partners, including private, public, clinical and educational, as well as local, regional and statewide partners," said Sarah Snider, executive director. "We're excited about the opportunity to learn from the participants at this conference as well as showcase how the RHIC is working collaboratively to transform health care education, build a strong healthcare workforce and enhance economic vitality across Indiana, especially in Indiana's rural communities." Rick Foster, former vice president for programs at the W.K. Kellogg Foundation, will deliver the keynote address. Since April 2010, Foster has directed Michigan State University Extension's educational efforts in community and economic development, natural resources and stewardship, food systems and resource allocation as it applies to finances, housing and energy. Online registration for the summit is available at www.in.gov/ocra/ruralsummit.htm. More information is available by contacting the Indiana Office of Community and Rural Affairs at 317-233-3762 or 800-824-2476. Lodging is available at the Hilton Garden Inn, located adjacent to the ISU campus in downtown Terre Haute. Reservations may be made by calling 812-234-8900. ISU will host the 2011 Indiana Rural Summit Dec. 1 - 2. The event, presented by the Indiana Rural Roundtable, will bring together the state's rural leaders and residents to develop creative ways of strengthening and advancing rural communities.